Google today announced a trio of new features for Google Photos: Suggested Sharing, Shared Libraries and Photo Books. Google Photos has become an indispensable tool for many to manage their vast photo library and thousands of photos that they take while on their vacation. 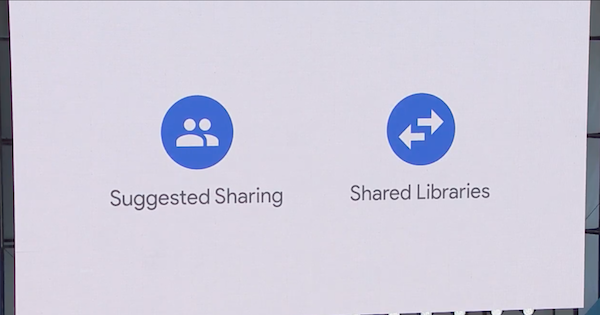 To make their lives easier, Google Photos now comes with Suggested Sharing and Shared Libraries. Suggested Sharing will automatically recognise the people in your photos and recommend you to share it with that person. This way, the best photo of a person at a party that you accidentally clicked will no longer just end up being in your library. When you share photos with the suggested person, they will automatically get a notification or an SMS message. If they are not on Google Photos, they will still be able to view and download the photos on their device. As for Shared Libraries, it allows one to share their photo library with their friend or family. This way, one does not have to keep manually sharing photos of their family with rest of the family members as all the photos will simply show up under the shared library. 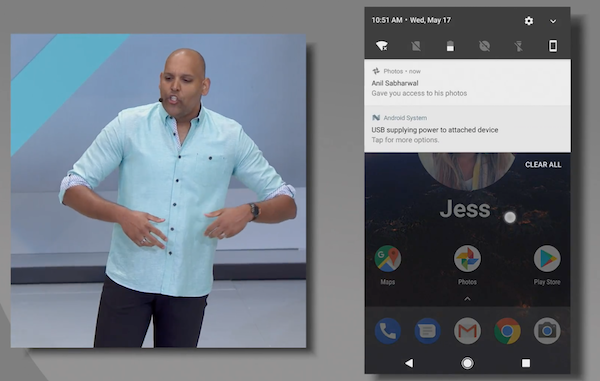 Smart Suggestions and Smart Libraries will be rolling out to Google Photos on the web, iOS, and Android over the coming weeks. 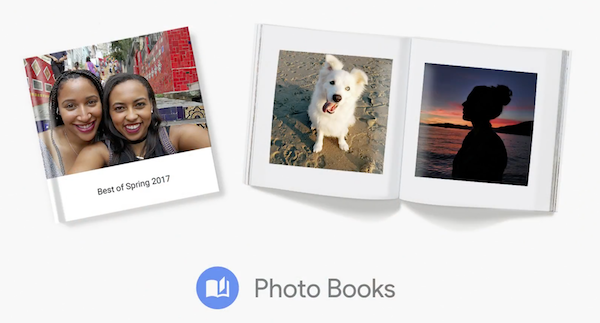 Photo Books is a photo printing service from Google that is built right into Google Photos. Simply select relevant photos that you want after which Google will go through them and give you its own recommendation on the ones that should make it to your photo book. Google is offering two different types of photo books for now: hardcover and soft cover. Photo Books will be available on Android, iOS, and the Web, with prices starting from $9.99, but US only right now and will expand in future.